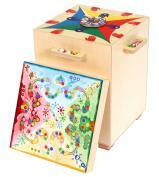 Boost childrens creativity through music! 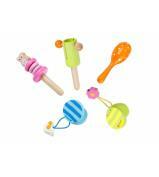 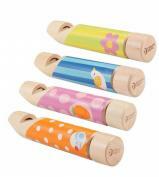 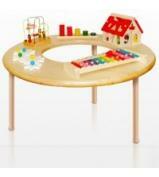 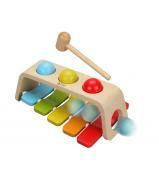 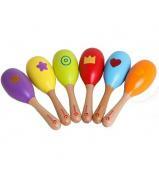 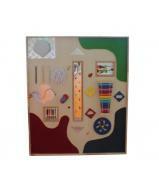 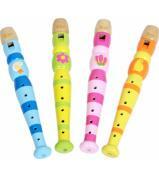 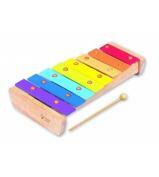 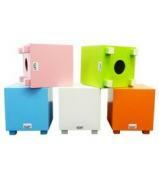 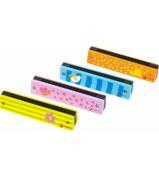 Our range of musical instruments allow children to explore, experiment, develop their talents and have fun with music. 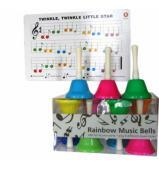 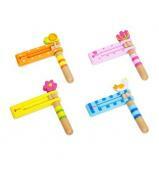 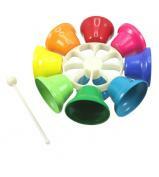 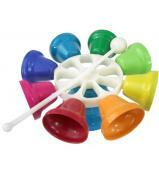 Our selection of Rainbow bells provide a great classroom activity with additional music available to download.